The thing is, unlike stocks trading, getting decent (6% or more) dividend yield doesn't need someone to 'lose' in order for you to 'win'. Everyone can be a winner - this will open your eyes to a world you've never thought of before. Best of all, you don't have to be a rocket scientist or a financial genius to get tangible results from this - in as soon as 3 months. 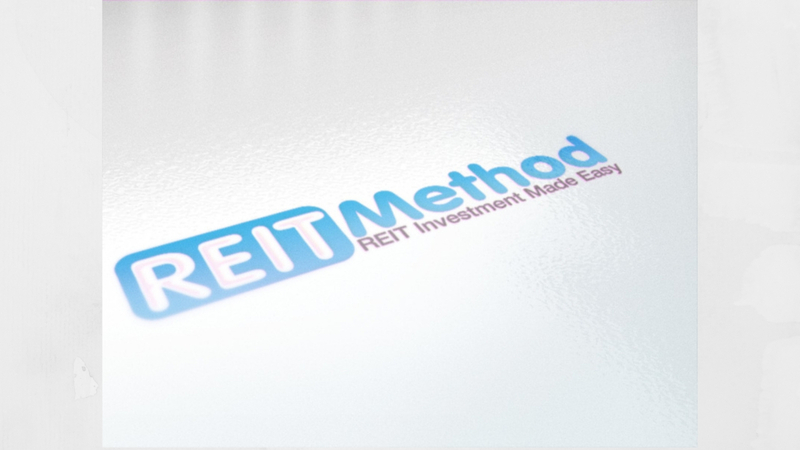 A thorough lesson on computing your dividend yield from any REITs you invest in anywhere in the world. Imagine the possibility of a double digit (for example, 10% or 15%) purely passive income return from your investment ~ that's the equivalent of getting RM 10 or RM 15 from RM 100, as long as you never sell that initial RM 100 invested.